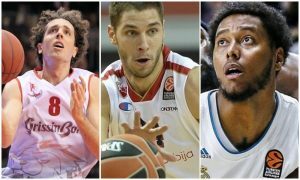 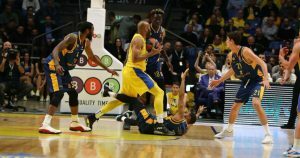 Maccabi is playing four games in seven days. 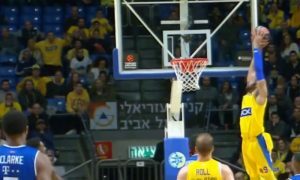 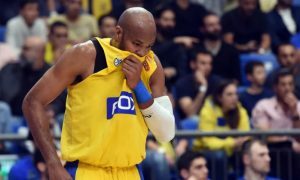 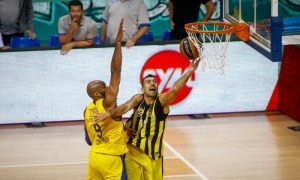 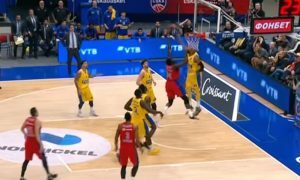 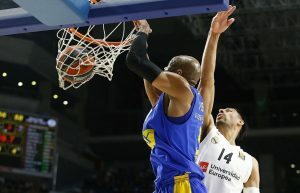 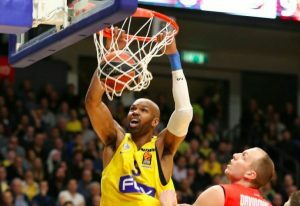 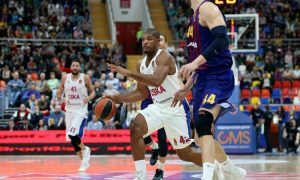 Alex Tyus is one of the keys in Maccabi's big return and got rewarded for his performance. 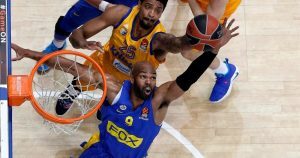 Alex Tyus will embark on his fourth season with Maccabi Tel Aviv.